About Bournemouth Canoes - Leading supplier of Canoes, Kayaks and Equipment to Dorset and the South Coast. 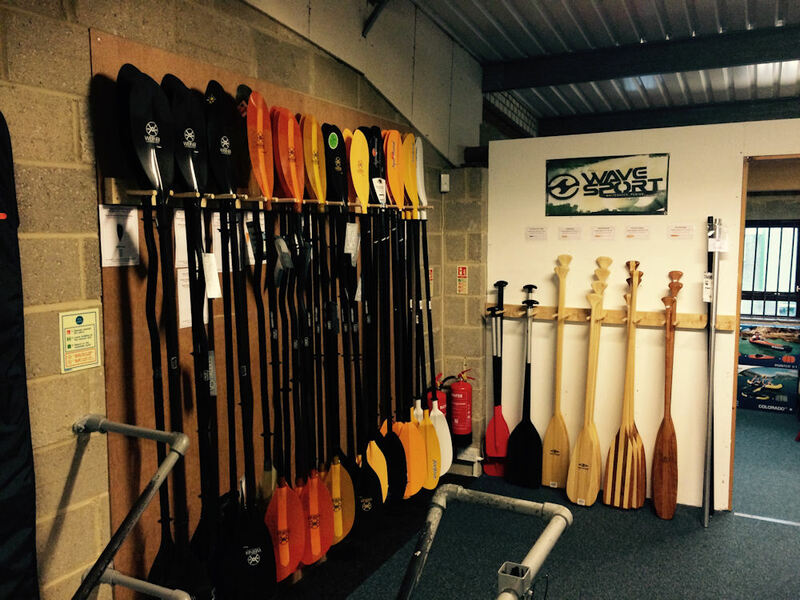 Bournemouth Canoes is a specialist Canoe & Kayak retailer based on the South Coast in Poole, Dorset. We pride ourselves on providing sound and knowledgable advice on all aspects of Canoeing and Kayaking. We carry a wide range of 200 Canoes, Kayaks, Sit On Top Kayaks. We can also draw stock from our sister companies (We are part of Canoe Shops UK www.canoe-shops.co.uk ) and if the boat you want is in the UK we can get it for you without much delay. All our staff are paddlers and we think that is vital to giving good advice. 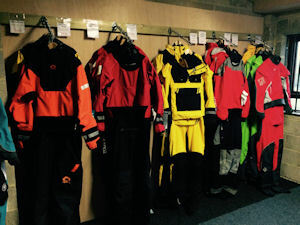 It does not matter whether you are from a canoe club, a kayak club, or simply want to explore the sport of canoeing, we have the equipment for you. There are many canoe clubs within the area to get training for canoeing and kayaking and the staff at Bournemouth Canoes are always willing to give helpful advice on which one might be best for you. Why Shop at Bournemouth Canoes? 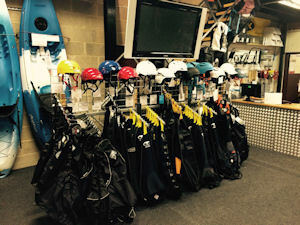 High quality products – We only stock and sell items that we feel give the paddler the best value for money, quality and performance. Be part of our family – Bournemouth canoes is an independently run shop that is part of the Canoe Shops Group. This evolved as a family business from our founder’s own experience of being miss – sold a kayak, since that day our family has grown; we have sister shops throughout the UK and Eire. Largest selection of boats on the South Coast – we have over 200 boats in store, with further access to over a 1000 more amongst our family of shops. Peace of mind – You can shop with confidence that we will help you find the right equipment for your needs and be here for ongoing support and advice. Product Knowledge – All of our staff are experienced, active paddlers involved in a range of disciplines. We can talk from first hand experience about all the products we sell and provide you with friendly, honest and impartial advice. Lots of ways to shop – In store, on line or over the phone. With easy, quick and simple ordering and our own network of delivery vehicles, we ensure you get what you want, when you need it. We are a social bunch! - Find us on Facebook for the latest news, hints, tips and offers, or better still pop in for a chat – the kettle is always on and we love hearing about your latest paddling adventures. Whether you’re a beginner wanting to talk about getting into paddle sport or you’re a seasoned whitewater boater and can’t wait to tell us about your friend’s last swim. Demo Boats and Paddles - We have a range of demo boats available across our group and close, easy access to Poole Harbour just 5 minutes down the road. 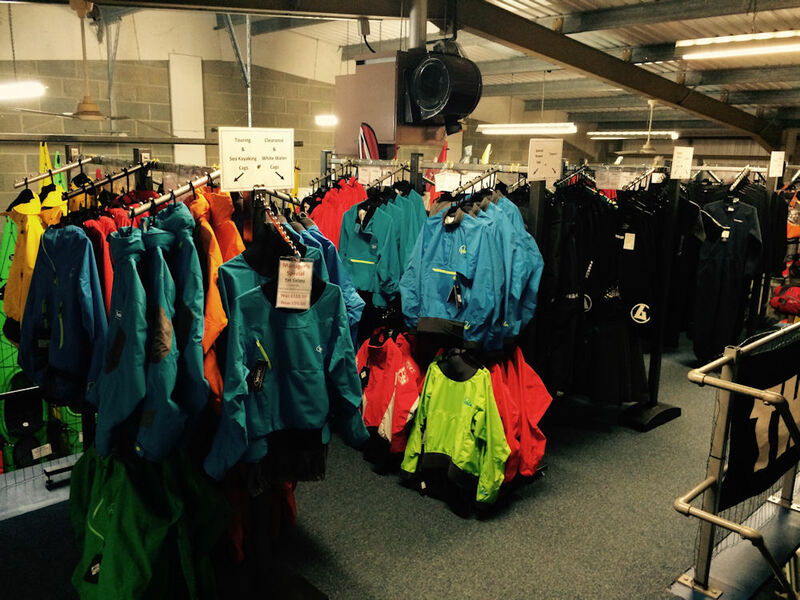 Trade Customers – If you are part of a group, club or outdoor centre – why not get in touch? We can tailor an order to suit your needs and offer competitive prices to help support your business or club. See our Commercial Enquiries page for more information.